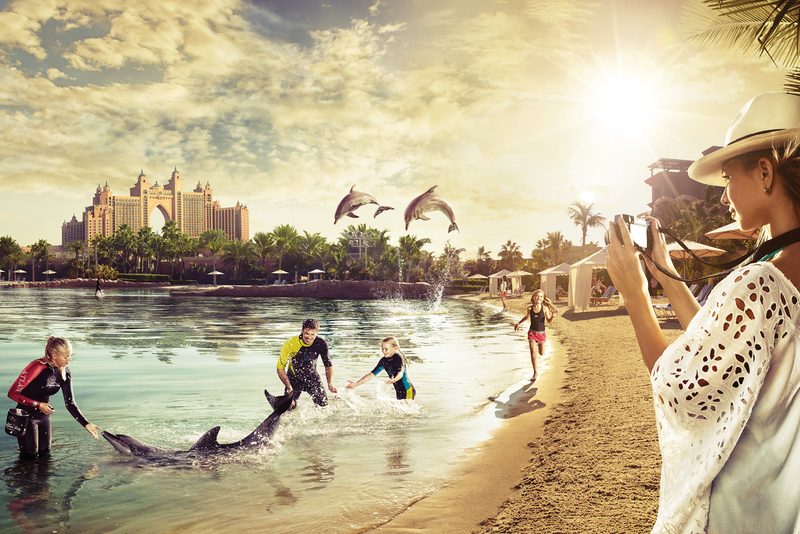 Atlantis, The Palm, was the first resort to open its doors on Dubai’s revolutionary island. Redefining tourism in Dubai as the first truly integrated entertainment destination resort, today it encompasses the region’s leading waterpark – Aquaventure – as well as extensive fresh and salt-water pools, lagoon exhibits, plus an open-air marine habitat. On land even more entertainment options await with a seemingly endless stretch of beach, luxury boutiques and dining choices (there’s some 23 restaurants to choose from, serving over 28 different cuisines), as well as a buzzing nightlife scene to boot. For more information visit atlantisthepalm.com.